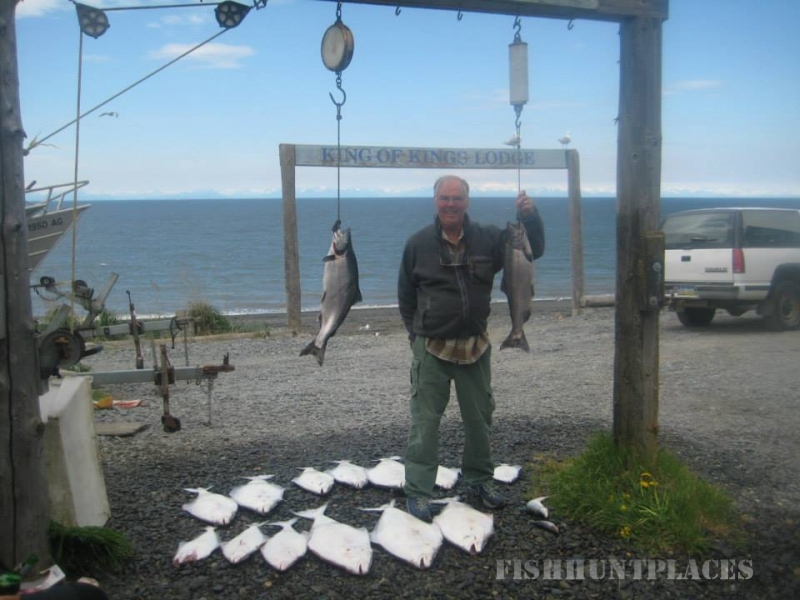 Easy Drive From Anchorage or Fly To HomerWelcome to King of Kings Lodge. 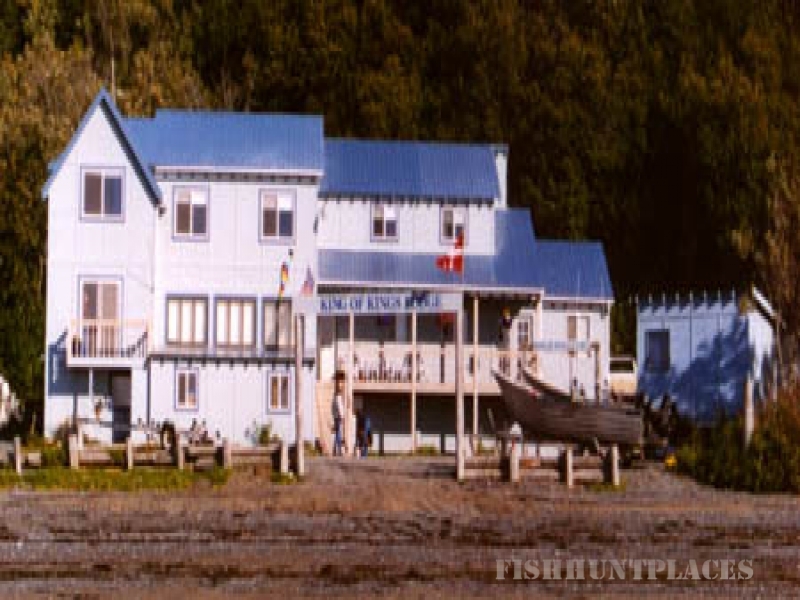 We are a family run full service fishing lodge located on the Kenai Peninsula within easy driving distance of Anchorage. 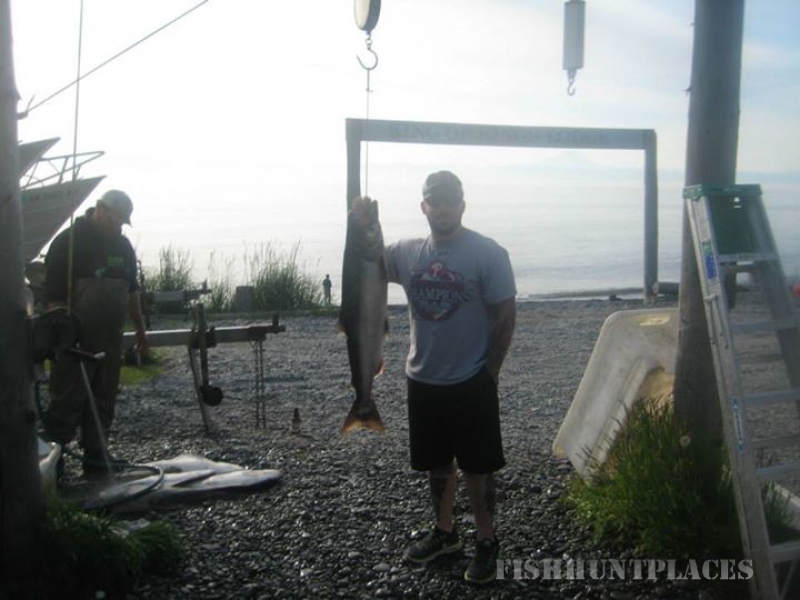 We believe Alaska fishing should be more than just getting your line wet. We take that extra time to help make your stay with us the most memorable of a lifetime. 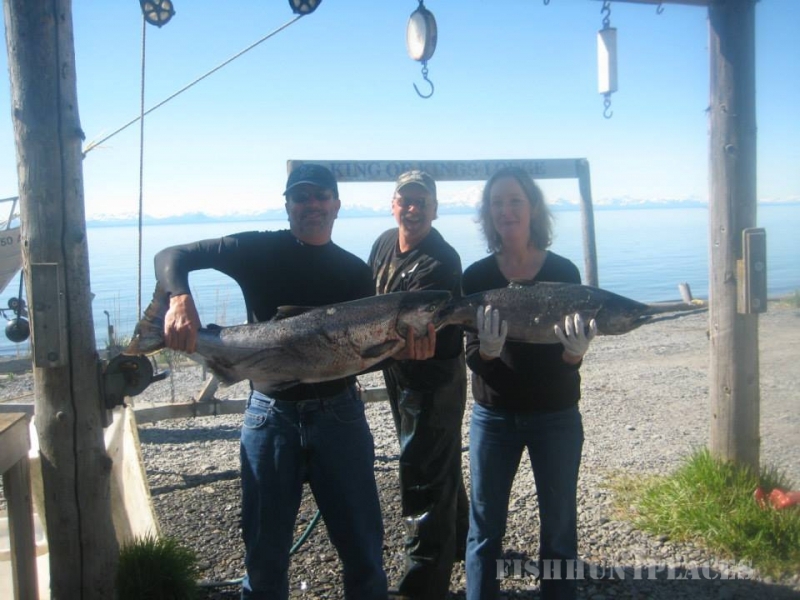 Our salmon charters and halibut charters are very unique when compared to most of the other Alaska fishing charters. 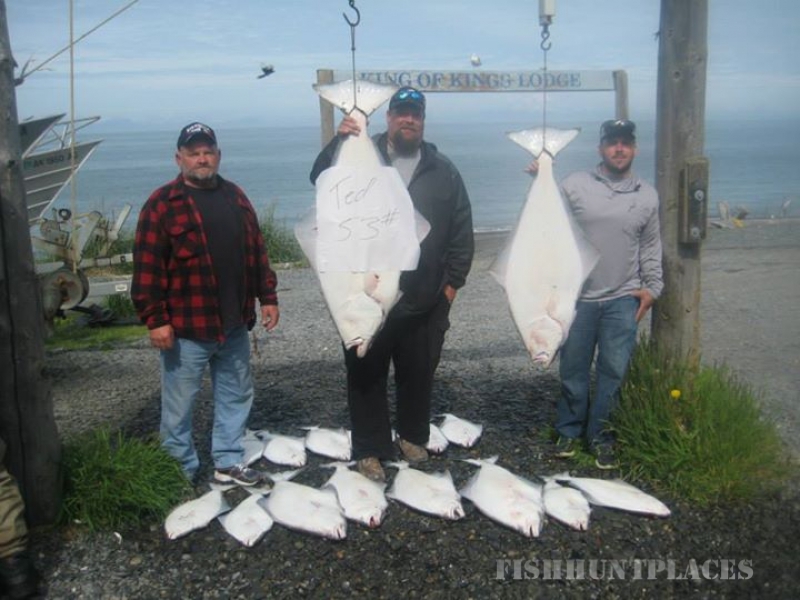 If you’ve ever experienced a halibut or salmon charter where it felt like they were herding cattle, you will enjoy the refreshing difference of our personalized service.